Landscape design is the theme that joins together the projects presented in this book: the art of designing gardens and terraces to transform a house into a pleasant space. It is also a way of thinking about the surroundings of a house as one more habitable space. 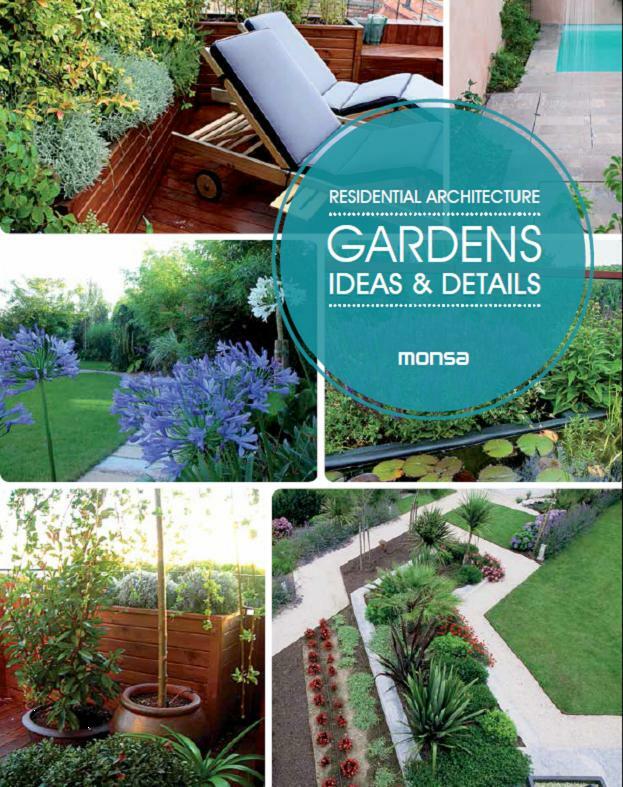 Inside this book you will find projects with numerous plans and gardening details that will analyse in depth aspects such as the type of plants used, the distribution of space with the elements that configure it: lawn, hard surfaces- as well as technical details relative to the materials used. Household organization is complicated, and the basic steps to attaining rooms which are uncluttered yet have everything within arm’s reach usually lie in choosing good storage options. All resources come into play when conceiving and designing functional and versatile rooms that adapt to their inhabitants and lend a coherent decor to the whole, all to one’s personal taste. 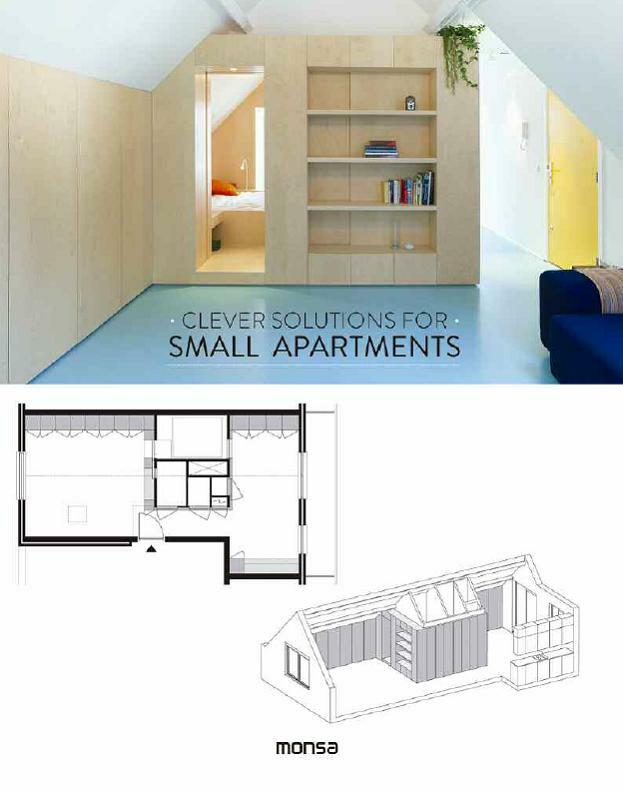 This book explores various storage solutions for apartments of different sizes. It is structured from the lowest to the highest available surface, and they all have aspects in common: the style of each house, the space available, the entrance of light and how to take advantage of it, and finally the color. 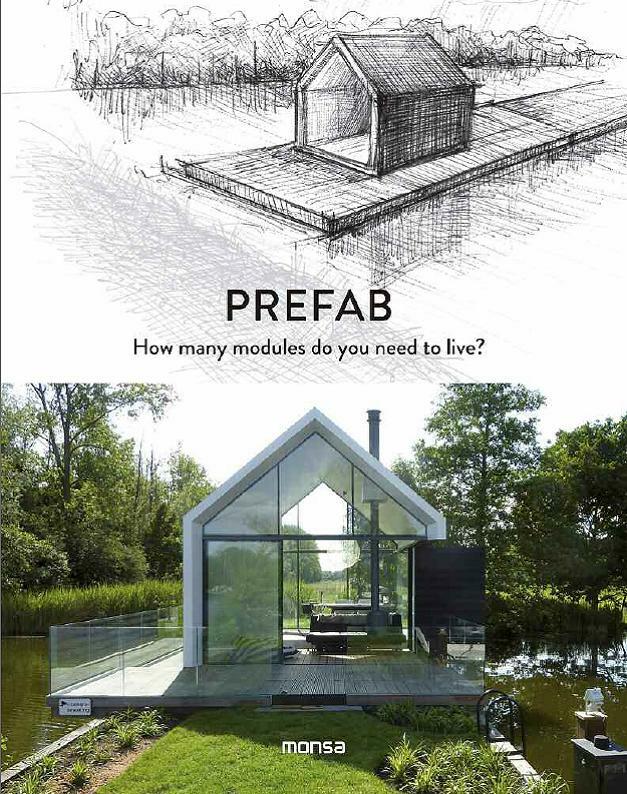 Prefab: How many modules do you need to live? How many modules do you need to live? 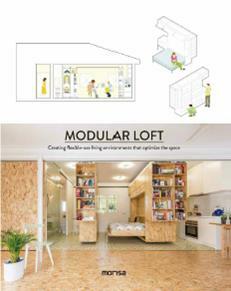 with this simple question we present this new book about prefabricated and modular construction. Showing options for expanding or downsizing according to each person’s need for space, and the ease with which you can move the home to a new place. Homes that are economical, green, and durable. Cabins in the woods and rural environments have evolved to such a degree that they have become nothing short of a benchmark in the latest trends in sustainable architecture. They are original, alternative, artistic, creative, etc. 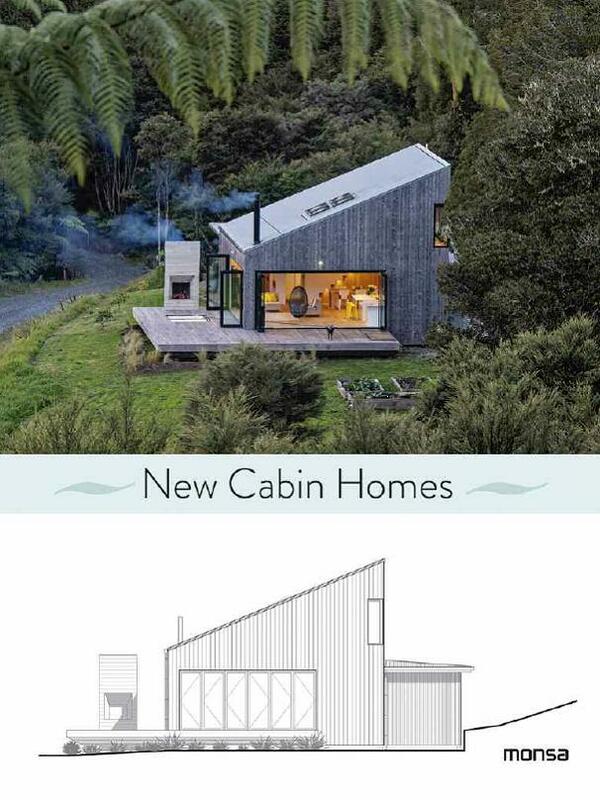 We could go on and still fall short of describing this new half-urban half-rural housing concept. 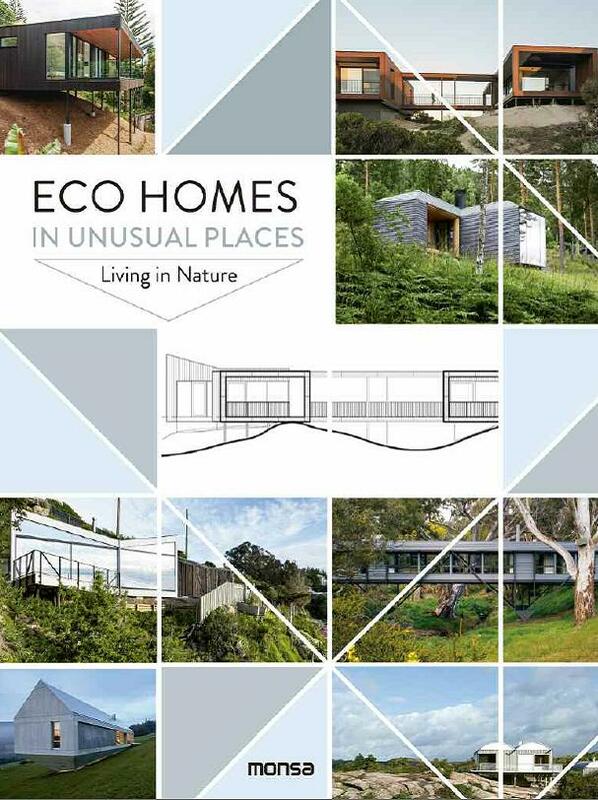 In this book we feature a selection of innovative and comfortable cabins, mountain lodges, cosy countryside and seaside homes designed by prestigious architects around the world. 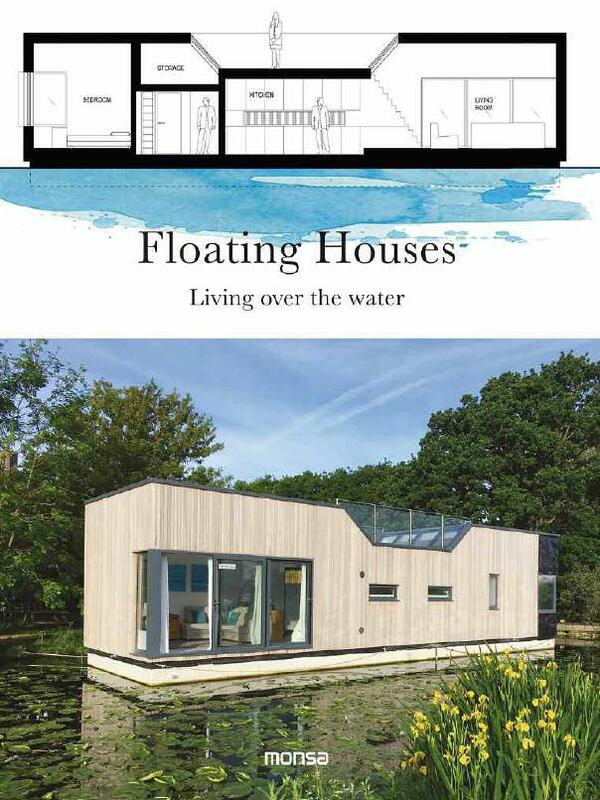 There is a growing trend around the world –especially in Europe and America– to build greener and more sustainable housing, such as floating homes. 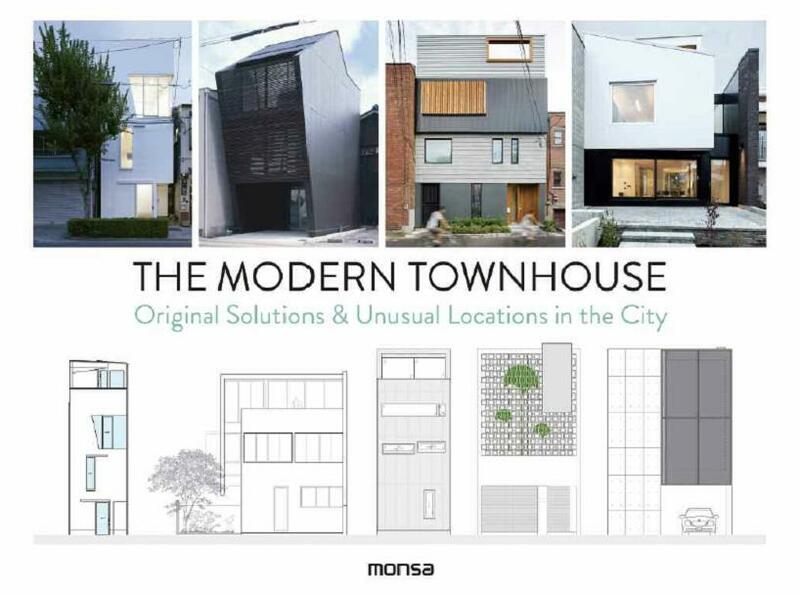 Cities like Amsterdam and Seattle boast spectacular neighbourhoods of floating homes with all the comforts and amenities of traditional homes. Available in different sizes and finishes, they are tailored to the needs of each individual homeowner. 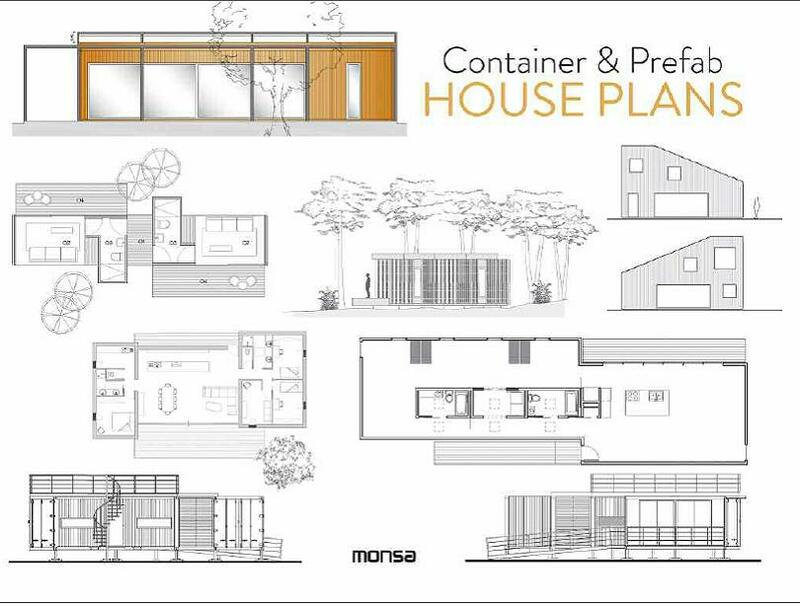 Container & Prefab House Plans contain more than 250 floor and elevation plans, as well as constructive details of 36 housing projects, both prefabricated and made with cargo containers. Apart from containing all the necessary information and the guidelines that must be followed to build the project, they also help is to define the different spaces and their future furniture.